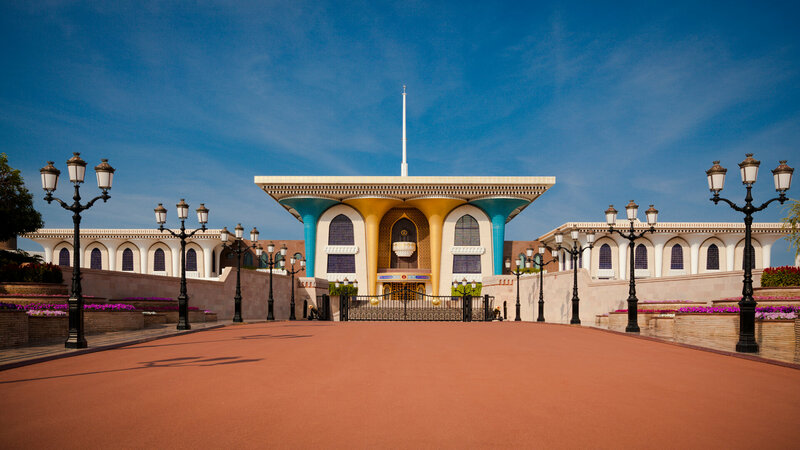 Home to the capital of the Sultanate of Oman, Muscat offers a stunning combination of vibrant local heritage and world-class developments. 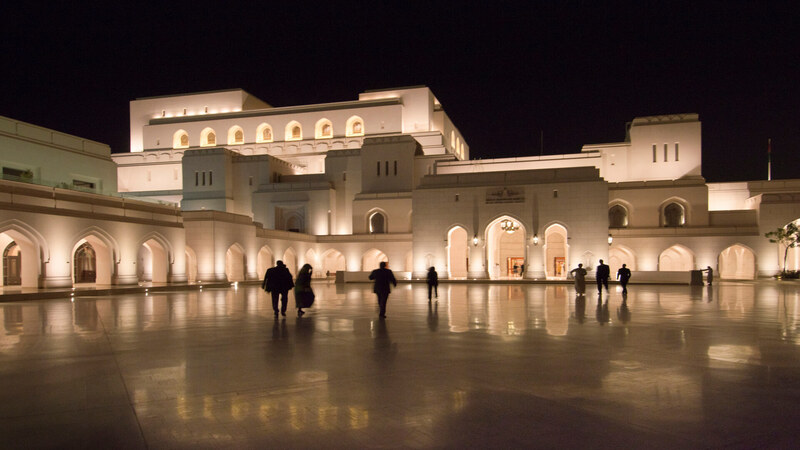 The Royal Opera House and the Sultan Qaboos Grand Mosque are two landmarks that lend proof to how Omani culture flourishes in the middle of global developments. 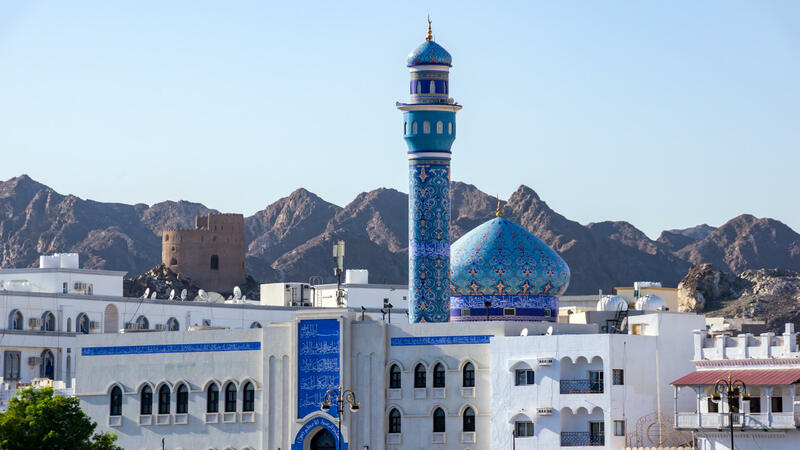 From the splendid Arabian architecture lining the roads to its rugged mountain backdrop and pristine beaches, the city is an inspiring destination to explore. 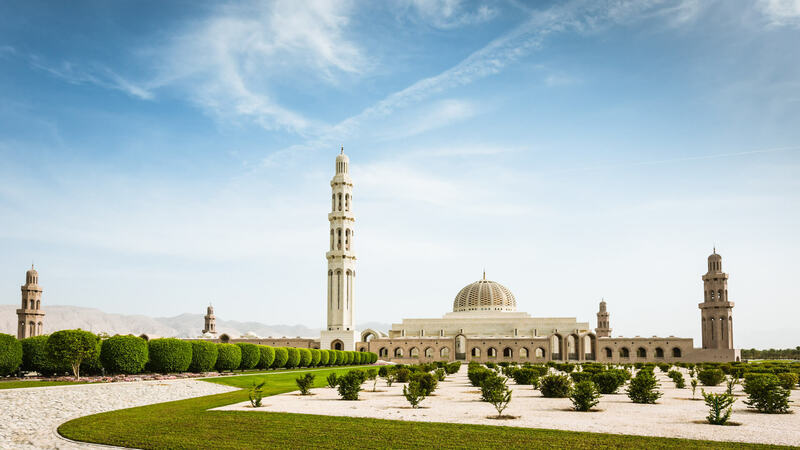 Whether it is snorkelling at the Daymaniyat Islands, trekking from Old Muscat to Muttrah, a guided city tour or a day trip to a nearby wadi, the capital welcomes everyone to experience its unique charm.